On this tour students will immerse themselves in the vibrant culture of Malaysia as they tour Penang, Kuala Lumpur and Malacca. They’ll enjoy guided city tours, excursions to Orangutan Island and the Batu Caves, as well as participate in cooking and batik drawing classes. 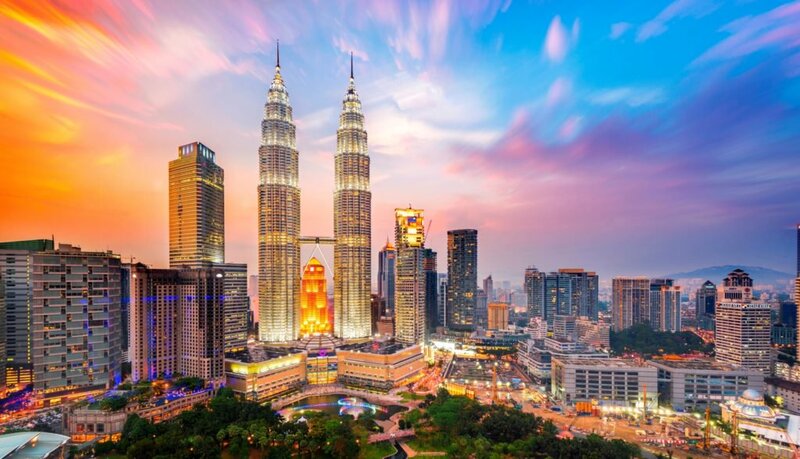 Because of its similarities in language as well as food, climate and culture – Malaysia is an excellent alternative option for students looking to study Indonesian abroad. Students will undertake 3 language lessons throughout their tour as well as practice their skills during visits to local schools and villages. Thank you for your interest in our WorldStrides Malaysia Language & Culture Tour Tour! Please tell us a little more about yourself so we can get you sent to the right place.